Sondra is responsible for underlying fund administration, monthly cash flow projections, reconciling accounts, investor communication, and financial reporting for Knightsbridge investment vehicles. 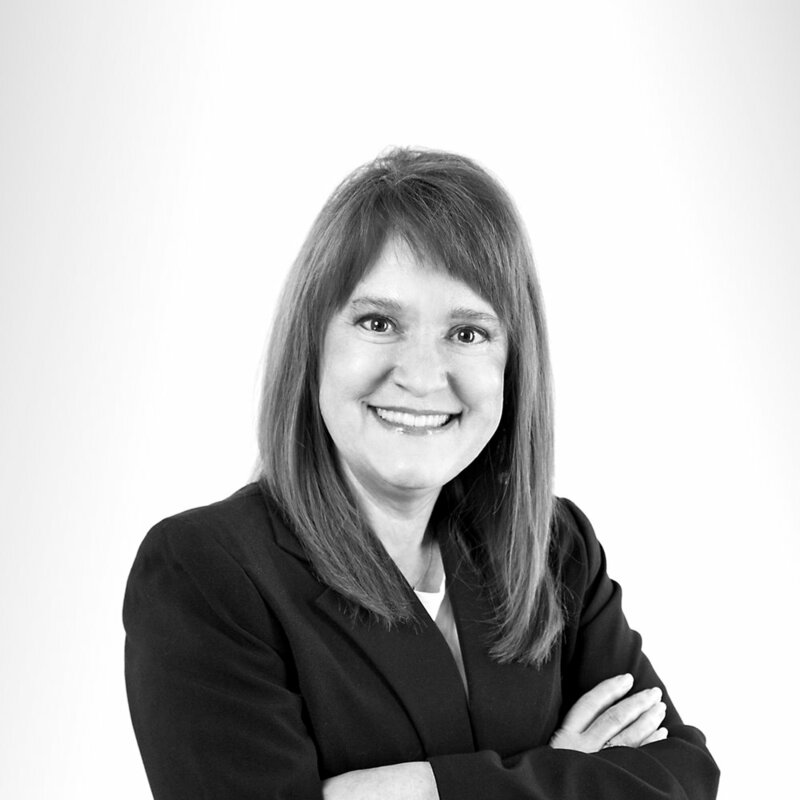 Prior to joining Knightsbridge, Sondra was a Senior Analyst at ConocoPhillips. There she was responsible for intercompany reconciliation, journal entries, coding invoices, and booking production and revenue for Canadian properties. Prior to joining ConocoPhillips, Sondra was a Staff Accountant at First Muskogee Financial Corp, where she was responsible for monthly reconciliations of prepaids, fixed assets, bond portfolio, journal entries, reviewing paid invoices for account accuracy, and assisting with Call Report. Sondra received a BS in Business Administration with an emphasis in Accounting from Rogers State University.